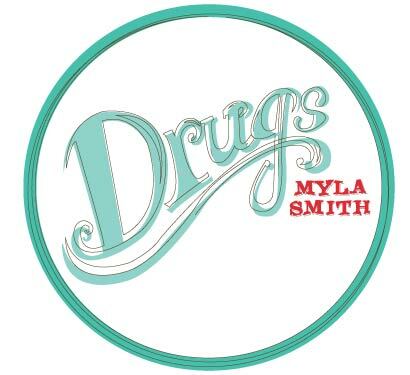 Myla Smith revealed on Facebook this week the title of her forthcoming EP: Drugs. If you’re wondering what the heck that means, just stay tuned! She’ll be dropping album artwork and behind the scenes videos from the making of the record plus clips of the new songs on Facebook and Twitter over the next couple of weeks, all leading up to the release show on October 11 and the official EP release on October 16 (via iTunes, Amazon, Bandcamp and more).